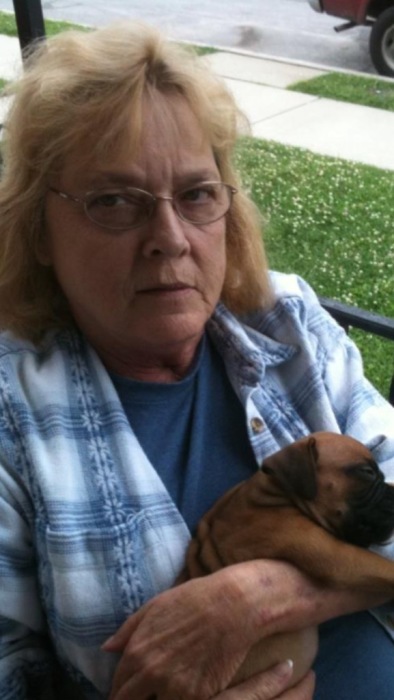 69 of Latonia, KY (formerly of Piner, KY) passed away Monday, April 8, 2019. She worked at Walmart in Florence, KY for over 20 years. Sheila enjoyed spending time with her family. She is survived by her son Kenny (Marilyn) Humphrey; sisters Phyllis Kelly and Gayle Beach; grandchildren Jamie Humphrey, Cheri Bishop, Kayla Piper and Jonathan Piper: great grandchildren Zaeda Kennedy, Nokoma Piper, Davian Piper, Zachery Gibson, Alexandria Holland and Jacob Paggett. Sheila is preceded in death by her parents Walter and Lorene McClenney and daughter Susan Denise Piper. Sheila’s wishes were to be cremated with no services. Please leave condolences for the family at www.floralhillsmemorialgardens.com Floral Hills Funeral Home is serving the family.